By the way, it would be appropriate to give certain clarifications regarding the point that every Prophet received Knowledge via the Holy Spirit. Although the Holy Spirit is called differently in different religions, the essence remains unchanged: fulfilling the Almighty’s Will, the Holy Spirit communicates Knowledge (Teaching) to a Prophet, and the latter thereafter preaches it verbally. This fact makes all religions Uniform at the very Source, for the Source is Single. 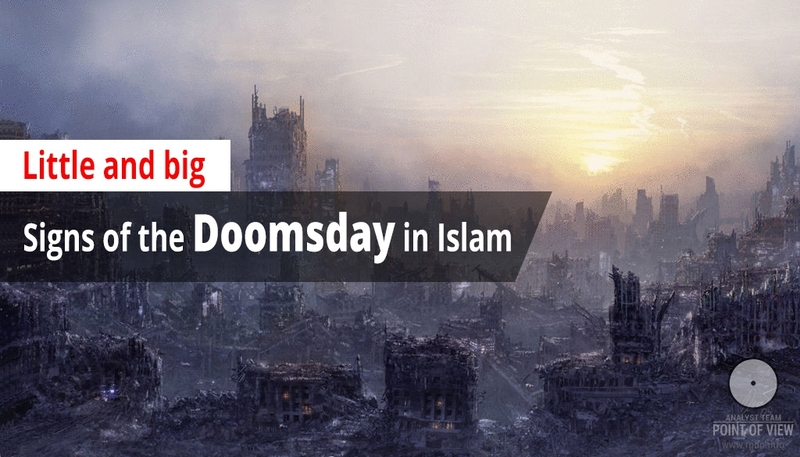 Yet, following the Prophet’s death or even when the Prophet was still alive, the source Knowledge started to be dirtied. Hence, after a certain historical period there appeared a need to renew the Teaching. Thus, after Prophet Isa (peace be upon him), the Almighty sent the last Prophet to humanity – Seal of the Prophets, Muhammad (peace be upon him). He again gave the Teaching intended to unite entire humanity. He granted the Holy Quran that contains the divine Wisdom. But the forces of evil were on the alert, and once Prophet Muhammad (peace be upon him) left this world, the pure source of Knowledge was poisoned again. 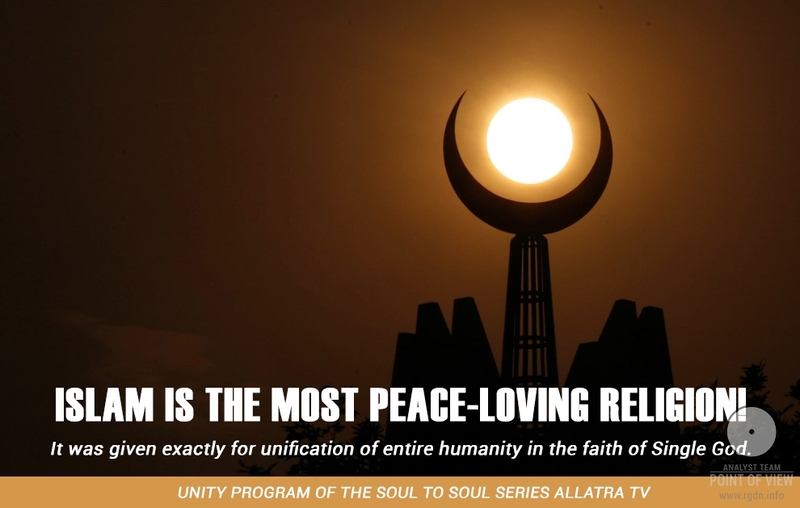 Division was created, and Islam was turned from the Teaching of Love for the Almighty and all people, the Teaching intended to unite entire humanity, into religion with numerous branches and movements. This religion has become a mere tool of control for certain institutions. 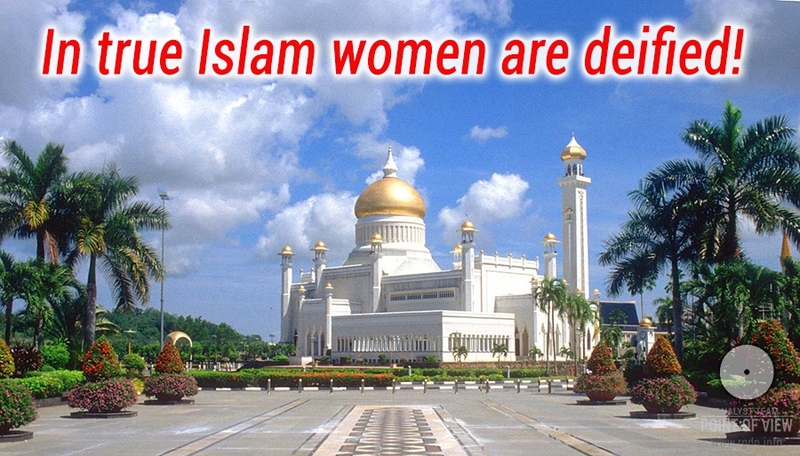 As a result, today in the minds of many people on the planet Islam is presented as a religion of wild fanatics, regularly blowing up or otherwise killing innocent civilians, or of sanctimonious rite-adherents who see the essence of faith only in external rituals with no inner spiritual component. 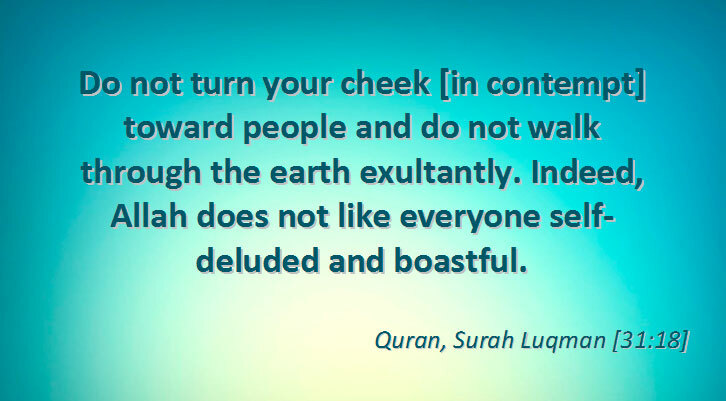 At that, the difference between the genuine Teaching of Islam and the present-day religion of Islam is as enormous as the distance between Sun and Pluto. Being faithful to a religion (or a branch within it) is one thing, while being faithful to Single Allah and serving Him is a totally different thing! These two are diametrically opposite. There are big and little signs of this time. At that, it should be mentioned all of the little signs have already come true, and even the first big sign, i.e. the arrival of Imam Mahdi. According to all prophecies regarding these times, ordeals are in store for entire humanity, thus it is extremely important for all people to unite spiritually. This is the precondition of survival of our civilization! Whole humanity should throw off all masks and unite spiritually. The hour has come for this, and very little time remains. 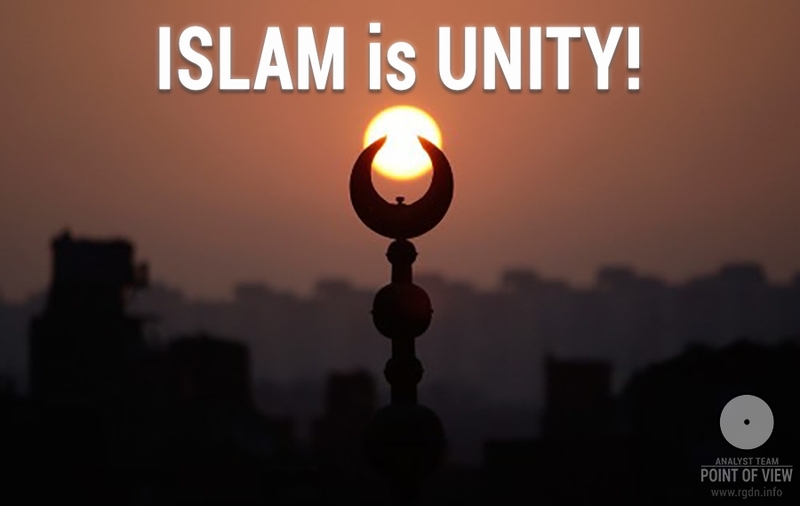 A basis for unification can become Pure Islam in its virgin form, renewed by Imam Mahdi! Having cast away all conventionalities, rites and rituals, people of all religions and beliefs should rally into a single family that will serve the Almighty Allah, Single for everyone! The spiritual world will be pleased to accept such deed of humanity, and Allah’s Grace towards humanity will be boundless, just as He is Boundless Himself! May Grace and Mercy of the Almighty Allah be upon all of us, and may He grant Prosperity and Victory to Imam Mahdi! Praise be to Allah, the Lord of the worlds, the Most Gracious and Most Merciful, the Sovereign of the day of Retribution! We worship You alone and ask only You for help!